The Mom 100 Cookbook is Around the Family Table for #SundaySupper! These are the 100 recipes everyone needs! The Mom 100 Cookbook is filled with delicious recipes, tips, including how to keep dishes simple for kids, and then turning up the volume on the same recipe for adults. I loved her description of her One-Pot Arroz con Pollo - "Serve it right at the table, because as you lift the lid off the pan, the wonderful aromas billow out almost like those swirls of fragrance that you see in cartoons, the kind that you see transporting Tom and Jerry by the nostrils, gently floating them to the table". We all can picture that! In it you will find some great tips such as storing tomato paste - for the next time you need an annoyingly small amount for a recipe. My recipe is from Chapter 16 - Best-Shot Vegetables. Recipes and tips for the best way to get your kids to try new veggies and what NOT to do. For this recipe she writes, "Add whatever veggies you have hanging around". No stress in the kitchen! - Gotta love her! Corn is at it's peak here in New Jersey! This side dish goes well with any of the Main Dishes featured today. Cook the bacon, if using, in a large skillet over medium-high heat, turning occasionally, until browned. Using a slotted spoon, transfer the bacon to paper towels to drain. Pour off all but 1 teaspoon of the fat from the skillet. Add the butter to the skillet and melt over medium heat. Add the shallot and cook, stirring occasionally, until tender, about 2 minutes. Add the corn and the red bell pepper and red pepper flakes, if using. Season with salt and black pepper to taste. Cook, stirring often, until the corn is tender, about 5 minutes. Crumble the bacon and add it along with the scallions and the spinach. Stir until the spinach leaves have wilted and combined with the corn, about 1 minutes. What the Kids Can Do: Kids can cut the bacon or bell pepper with an age-appropriate knife. With supervision they can stir together the mixture on the stove. Cooking Tip: You can add sliced or diced zucchini , you can skip the spinach or only add it to some of the mixture. You can add halved cherry or grape tomatoes. You can do pretty much anything you like to keep changing up this vegetable medley. Join us for #SundaySupper on twitter starting at 3:00 pm EST. 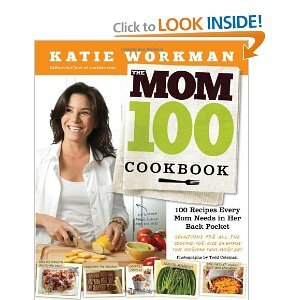 We are featuring Portable Recipes for getting together with friends from The Mom 100 Cookbook. Katie Workman will be joining us to answer questions, give tips and inspire at 5:30 pm EST. There are 10 mystery bloggers featured below who have received a copy of Katie's Cookbook for a giveaway! Katie will also be giving away more cookbooks at the live chat so please join in using the hashtag #SundaySupper!. What a colorful and fantastic side dish. Makes me want to go to the farmers market and get fresh corn to make it. This is now on my must try list! Just gorgeous!.... and that plate...I must have one just like it! These veggies look to die for! And I love that dish you're serving in! I have this recipe tagged to try after reading the book...I'm thinking I can get my picky hubby to eat his veggies with this one!! Mmmm...that looks SO GOOD! 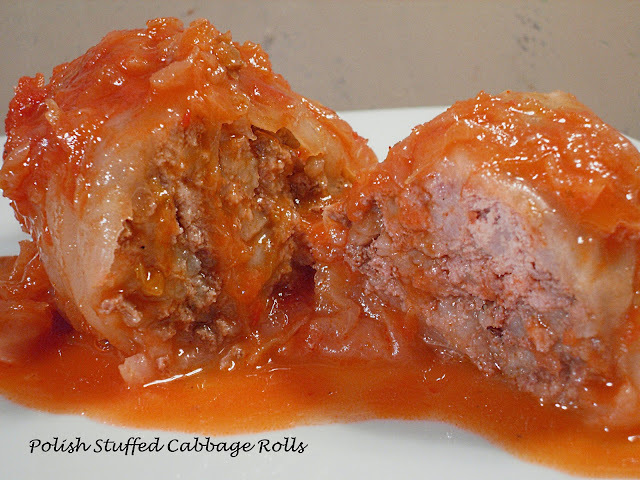 Another great recipe to add to my "must make" list! Awesome pic for Sunday Supper! 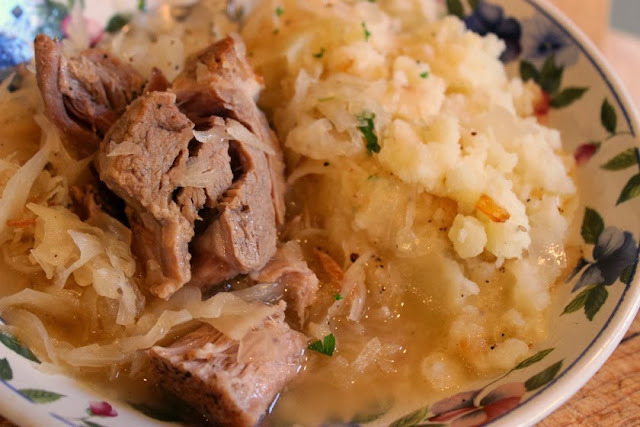 Wow, you did a phenomenal job with this recipe. It's colorful and so appetizing. I've been drooling over this dish all night. It has been teasing me on twitter all day. I'm going to be making this for dinner this week. Yum! 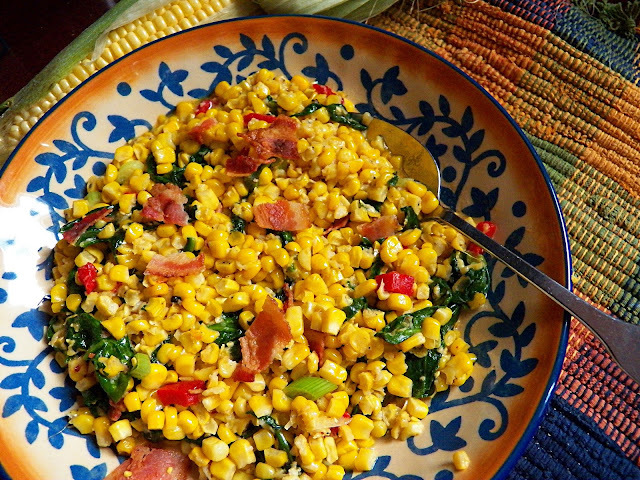 I'm always looking for corn side dishes in the summer to compliment Mexican dishes. Yours looks delicious and is so colorful! This turned out just beautiful and looks so good. Reminds me so much of summer and is just perfect for our #SundaySupper. Perfect choice from Katie's book! Wow, that's an interesting combination. I need to try that - and soon!